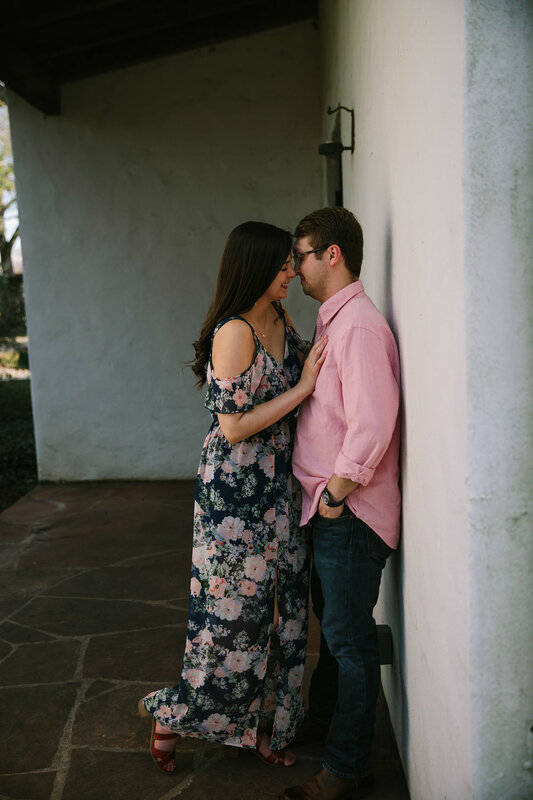 I am falling more and more in love with these two every day. 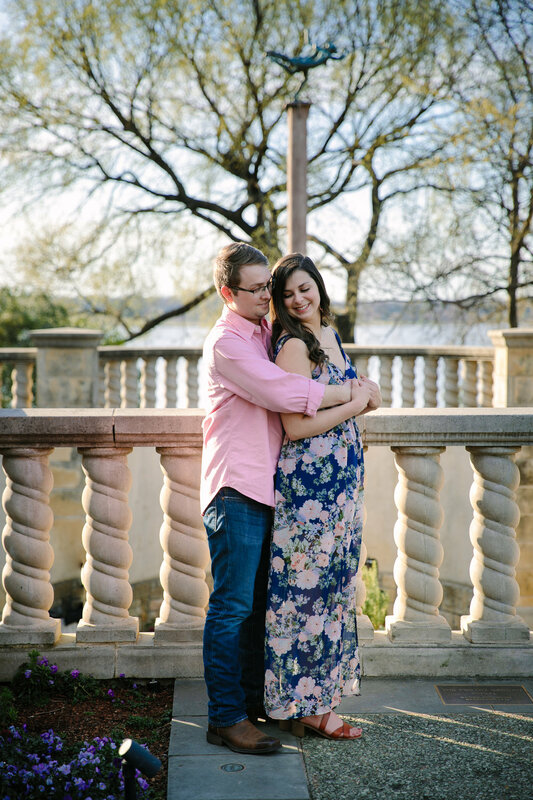 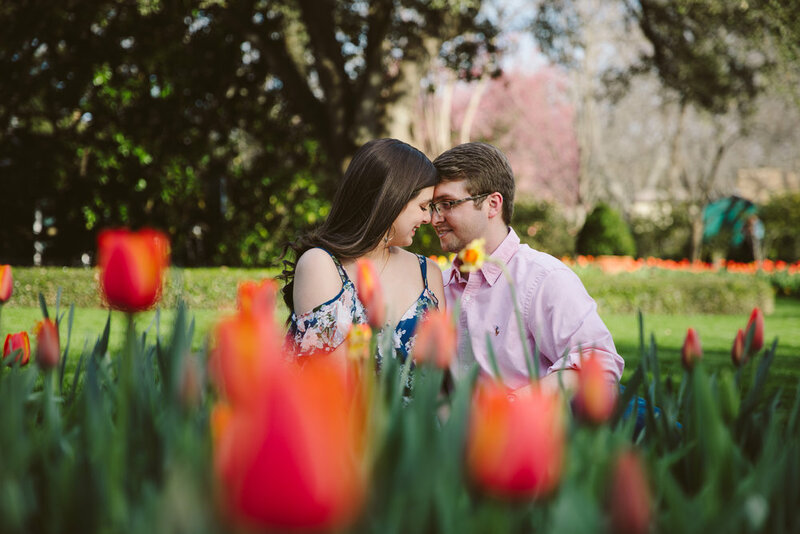 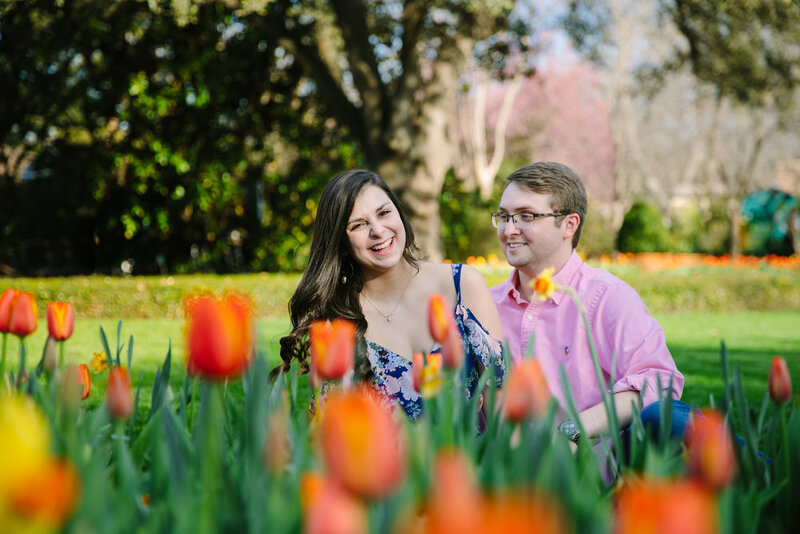 I cannot express how much I love their love story, and how excited I am to be able to capture their big day this summer. 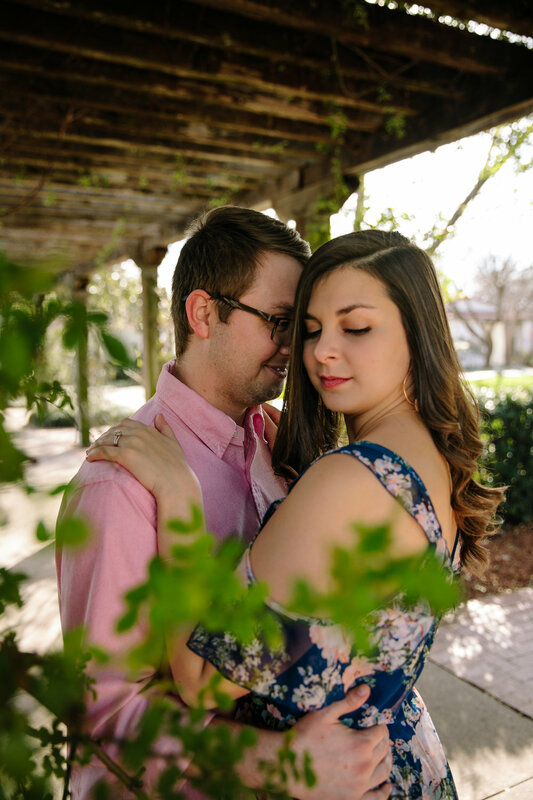 Enjoy a sneak peak of your portraits ya'll!